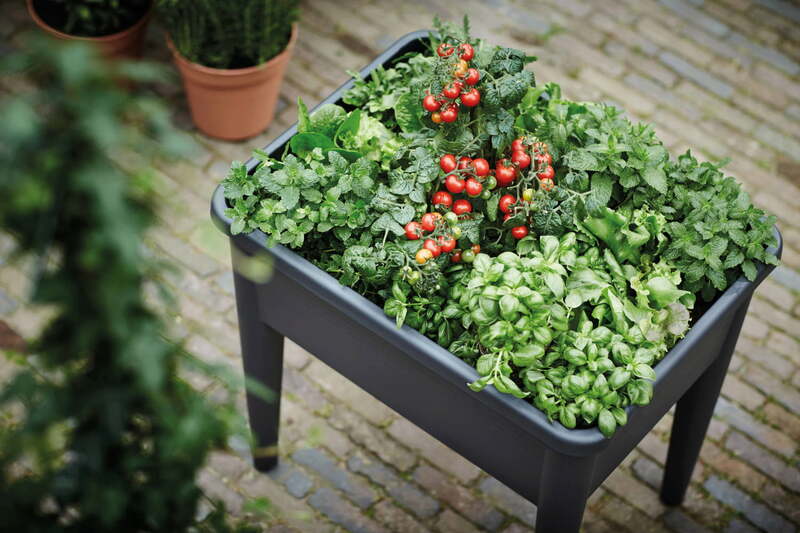 Gardening is even more fun with this easy to used raised garden! 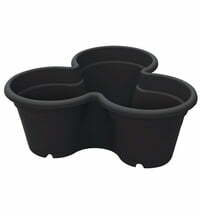 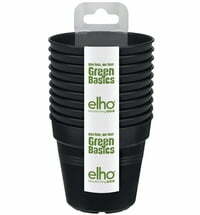 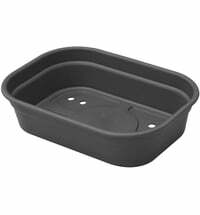 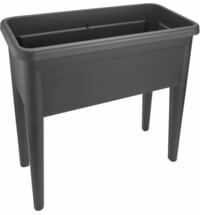 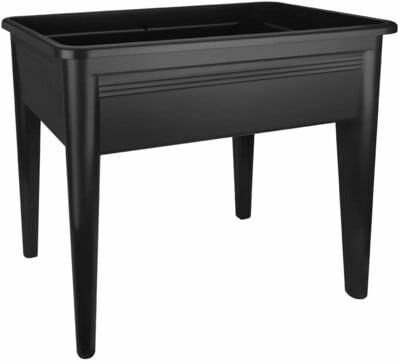 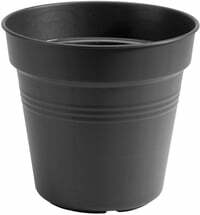 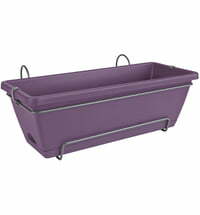 Enjoy a little vegetable garden on your balcony or patio with this convenient planter. 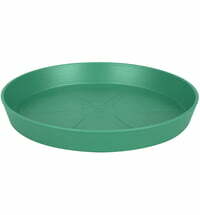 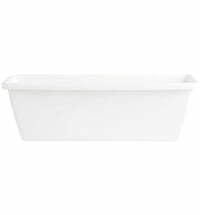 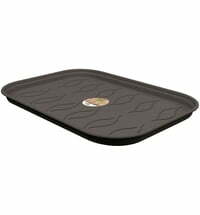 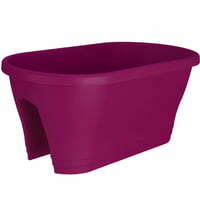 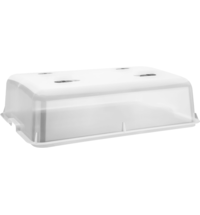 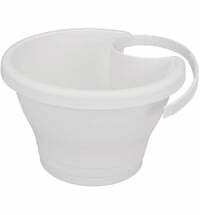 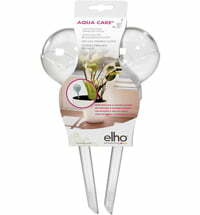 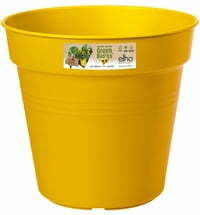 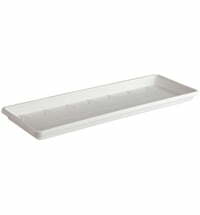 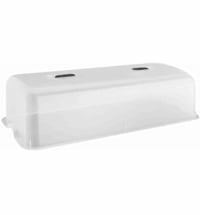 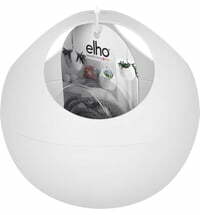 The ergonomic height allows for comfortable work and the recycled plastic makes it very sturdy. 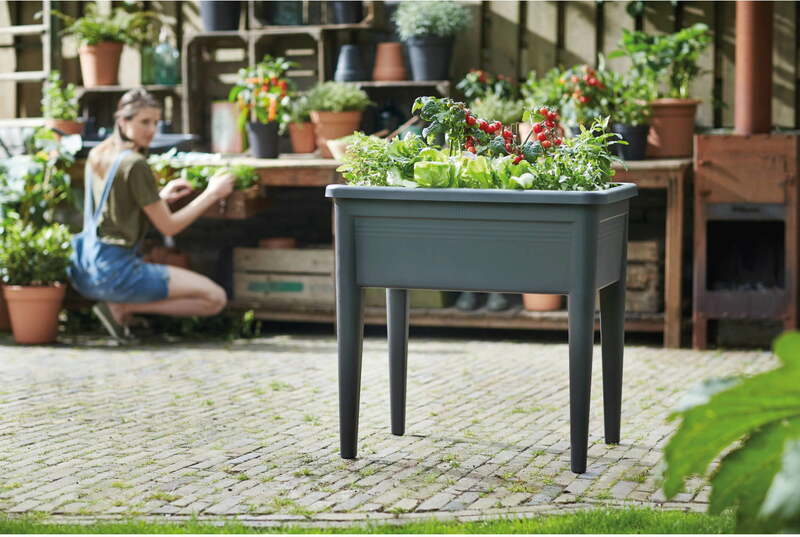 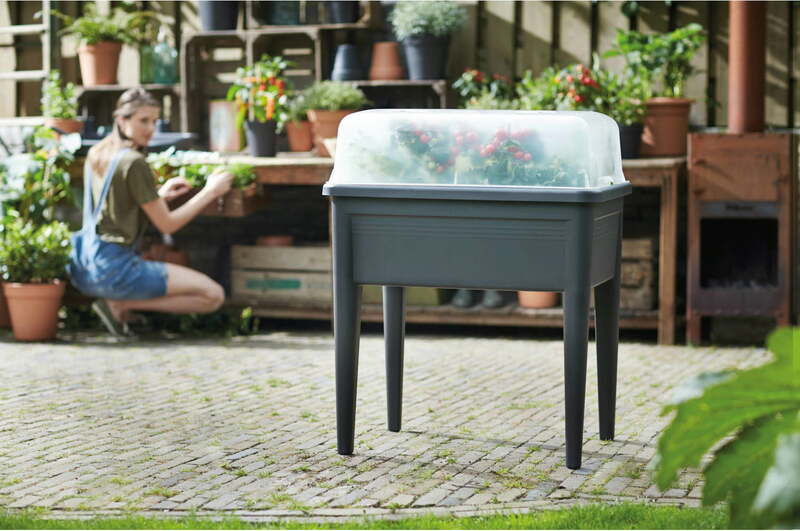 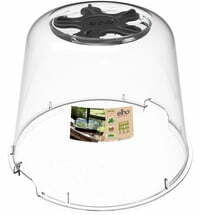 You can combine the table with the greenhouse cover (sold separately) to create a warm oasis for your plants. 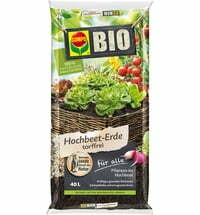 Kiepenkerl Four O'Clock Plant- "Marbles-Mix"